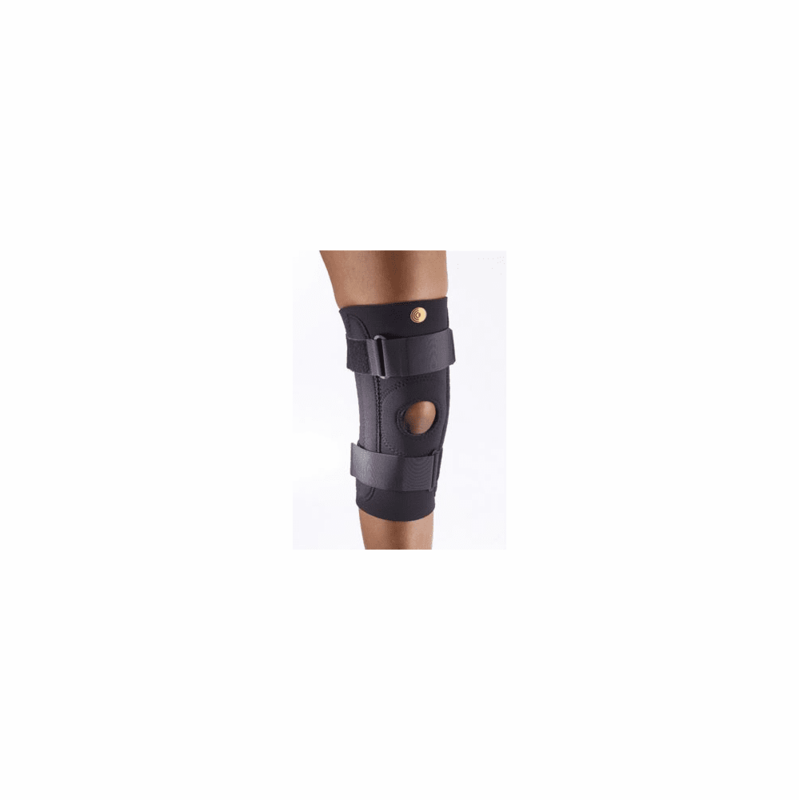 Corflex Patella Stabilizer w/ CorTrak Buttress - 1/8"
descriptionFeatures movable U-shaped Cor-Trak buttress with textured finish for maximum patella stabilization and spiral stays for moderate medial/ lateral support. Indicated for patella subluxation, patello-femoral tracking syndrome, and as part of a rehabilitation program for patella tendon injuries. Manufactured from premium grade latex-free neoprene and compression molded textured neoprene buttress.